Ultra Pulse Proaction LED Beauty Device. 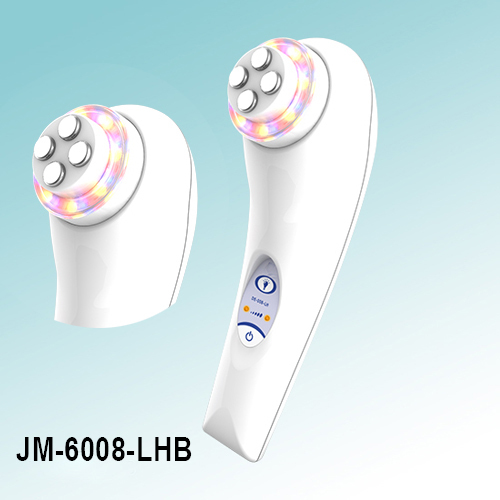 Mesotherapy Beauty Equipment - High quality Taiwan Ultra Pulse Proaction LED Beauty Device. 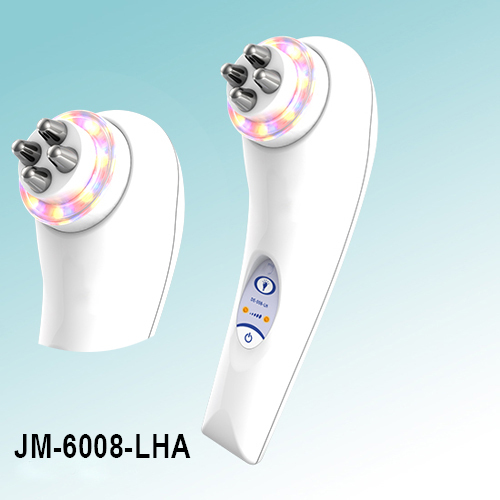 Mesotherapy Beauty Equipment provides by Jean-Modern's Ind. Co., Ltd.
Red Light 640nm / Blue Light 470nm / Yellow Light 590nm.